Franco's at the top of his game. 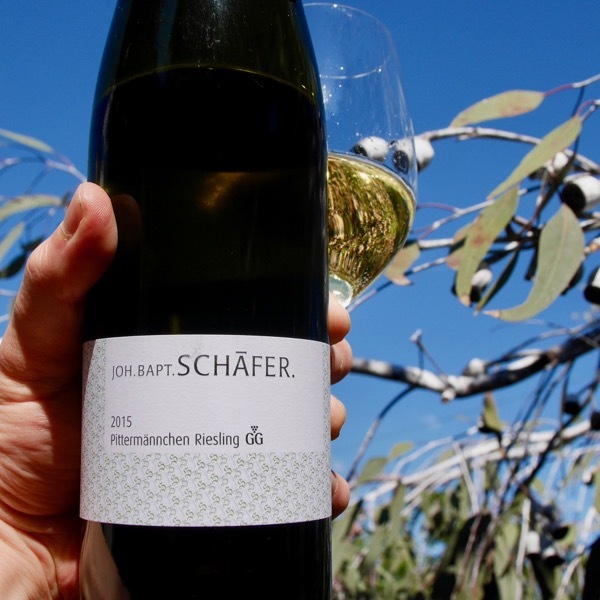 Making wine with balance between richness & juicy acid, delicacy & power, fruit & complexity! 2017 was a cracking year in the valley! Franco doesn’t aim to make a mineral acid driven style, he looks for the fruit to shine through. The fact that he gets great natural acidity at his Hoddles Creek Vineyard is just a bonus. So much going on in this wine. It’s brooding and waiting to pop. 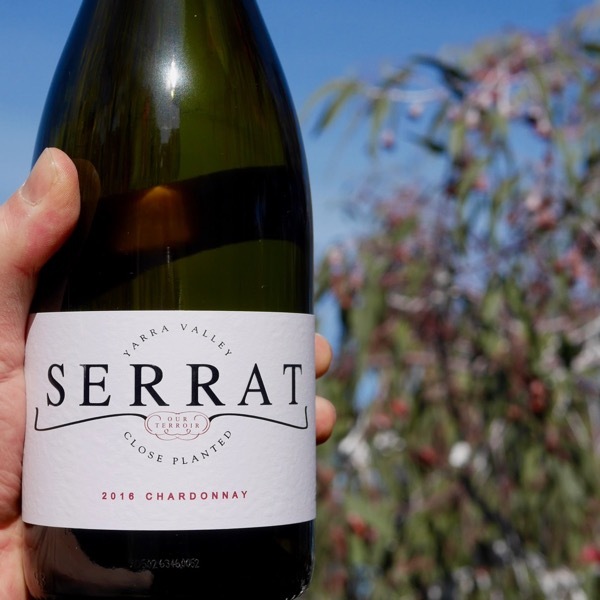 Have patience wait a year or two and you’ll have some epic Chardonnay to drink. Such Purity & Expression! We’ve scored a couple of dozen 2015 1er Chardonnay too. Grap yourself a mini vertical of two great years! The 2017 vintage in the Yarra Valley will go down as one of the classics. A long season, with enough rainfall to support growth without the need for irrigation. 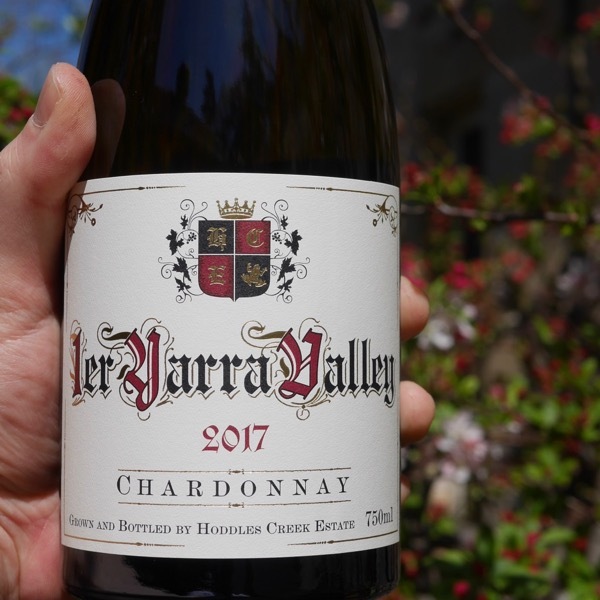 This Chardonnay is sourced from our Top Paddock vineyard and is made only in the years deemed suitable for this label. The wine is fermented in 15% new oak (it changes depending on the season) and is stored in cask fro 12 months then a further 3 months in stainless tank over winter. Spending two winters in the cellar enables us to bottle this wine without filtration, fining or stabilisation. 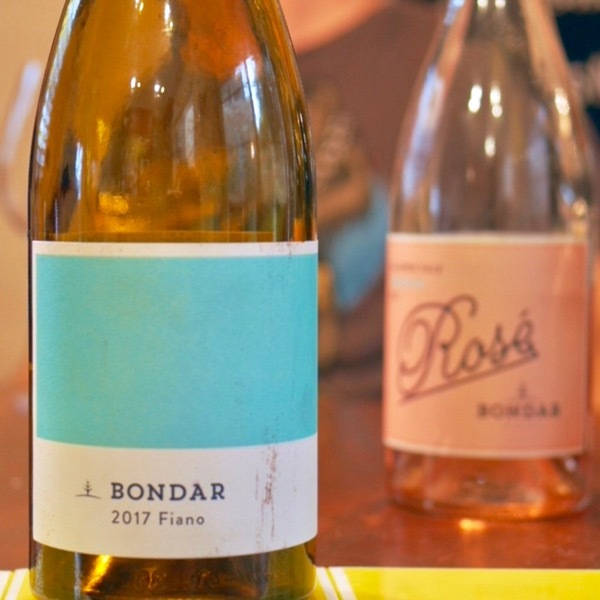 This wine shows classic Upper Yarra Valley characters, some melon, struck match with a great finish. The only addition this wine sees is a small amount of sulphur at bottling. A wine to drink now or to cellar with confidence. Tank sample as it is bottling in August 2018. 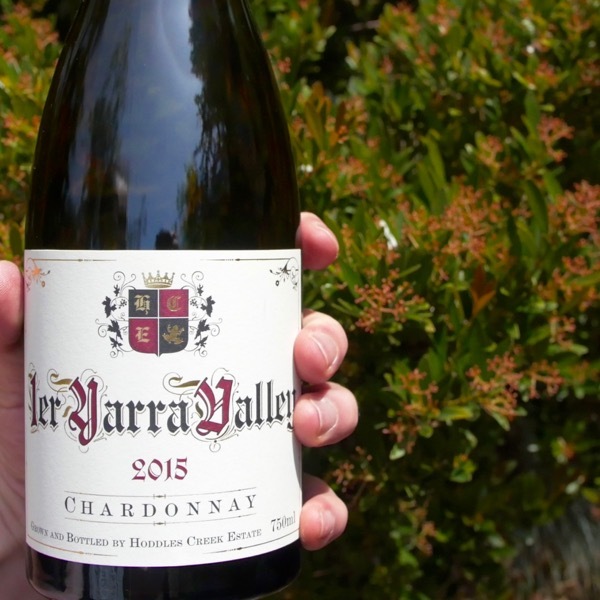 Sweet, fragrant chardonnay with super delicate floras, honeysuckle and jasmine and lemon blossoms. Some peaches, nectarines and lemons, too. The palate has a superb core of power and fleshy ripe fruit pulp. Layered and complex. It really builds into the long finish. Drink on release or hold.